As the monsoon is heading in our state. It’s important to keep the environment hygienic and find protection from mosquitoes. 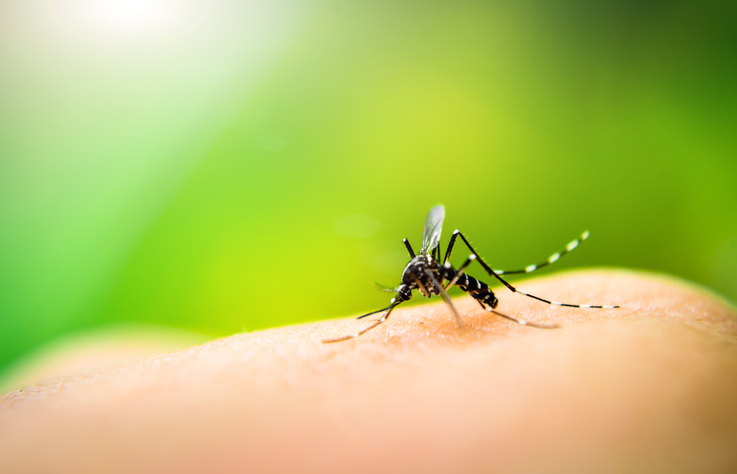 Listing out some of the proven Home Remedies to keep the Mosquitoes at bay! 1. Dry ice is a frozen carbon dioxide which evaporates into gas and gradually as it melts the carbon dioxide we human exhale captivates mosquitoes. On a wide container towards one corner of the room, keep dry ice. Soon enough you will see the mosquitoes getting towards the container and close the lid. The method could be a little time consuming but it is one of the best effective methods to drive away all the mosquitos. 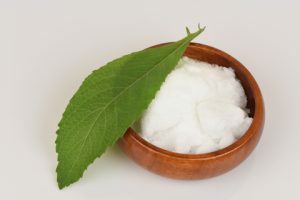 2: Another home remedy to tap the mosquitos outside is with Camphor. This is an environment-friendly process, too. On a closed room, light the camphor for 30 to 60 minutes. Post 60 minutes most of the mosquitoes would vanish. 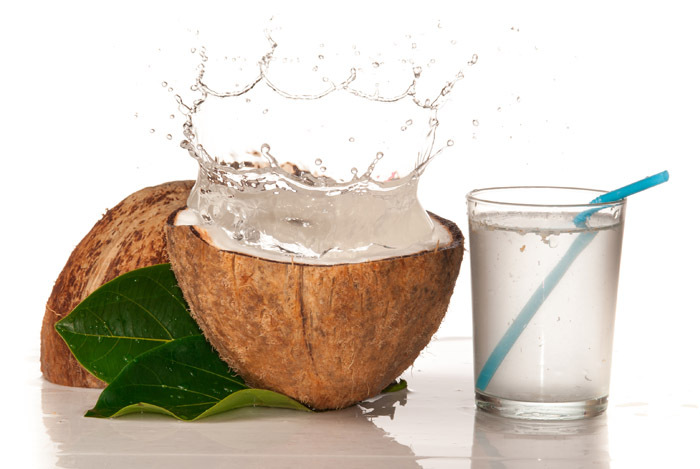 (Camphor balls and Neem oil, is alternative options). 3. 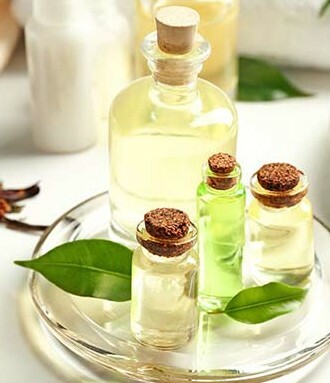 Tea tree oil is good not just for skin and hair, it’s also good enough to pull out mosquitoes from the rooms because of its antibacterial and antifungal proprieties. Some of the best ways are to use the tea tree oil on the skin or add two to three drops in a vaporizer. Through the vaporizer, the scent of tea tree oil permeates the air and destroy the mosquitoes or if it’s applied to the skin they would prevent from biting.